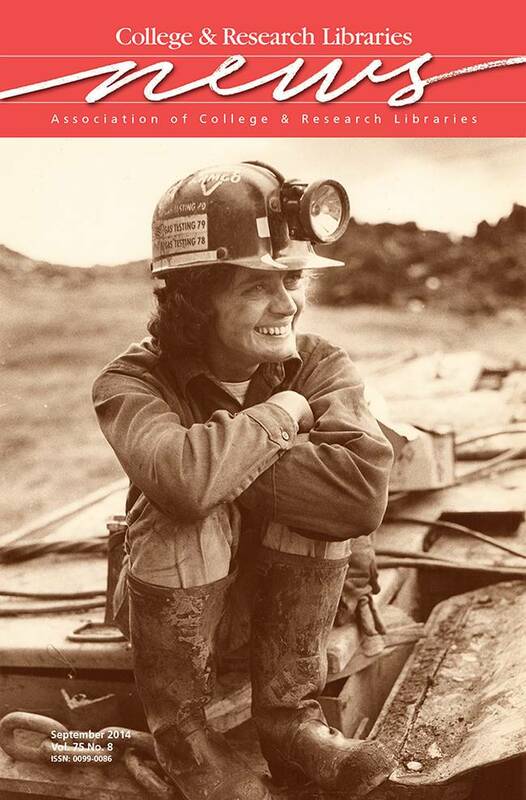 In honor of Labor Day, this month’s cover features a photograph by Martha Tabor of miner Jean Williams, a West Virginia native, outside Armco Mine entrance in 1980. Williams worked five years in the coal mines of her home state. The image is part of The George Meany Memorial AFL-CIO Archive at the University of Maryland Libraries. The archive consists of approximately 40 million documents and other material that will help researchers better understand pivotal social movements in this country, including those to gain rights for women, children, and minorities. More information on the archive is available at www.lib.umd.edu /special/collections/afl-cio. Image copyright University of Maryland; The George Meany Memorial AFL-CIO Archive, Special Collections & University Archives, University of Maryland Libraries.